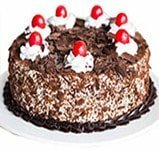 Shopnideas brings this delicious 500gm Black Forest Cake. Enriched with whipped cream in layers of chocolate sponge yummy cake, this is sure to be a lip smacking treat on any occasion. 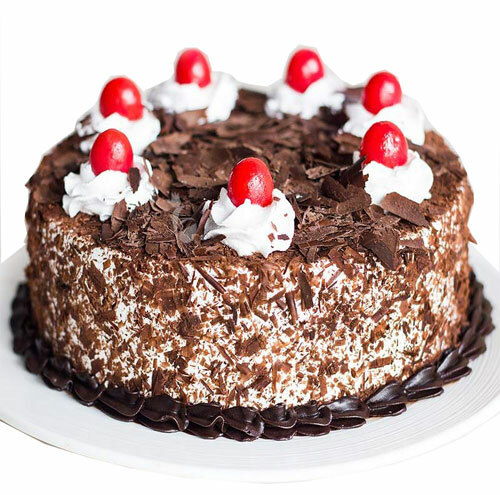 This cake is topped with fresh cream and chocolate shavings. Surprise that someone special, express your love in a special way and let them think of you.